Date: Nov 9 2018, 9 a.m. - 9:30 a.m. 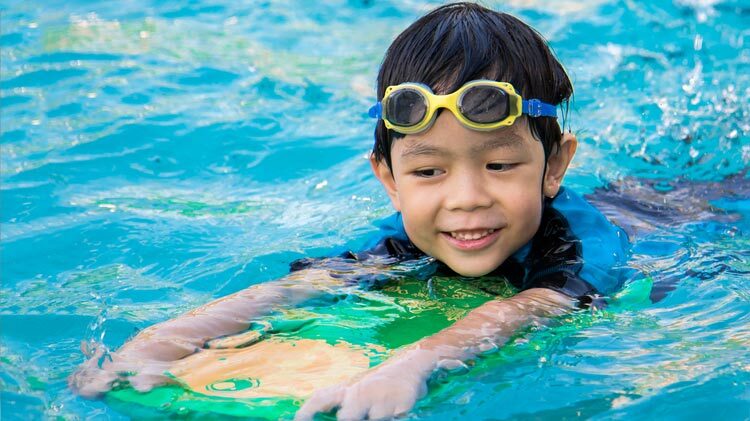 This program is designed for children ages 2 and half years old up to 6 years old, to learn about water safety and beginning intro to swim. Parents must be present the entire class. Registration starts September 4th at the Redstone Aquatics Center. First come, first serve basis. Space is limited.